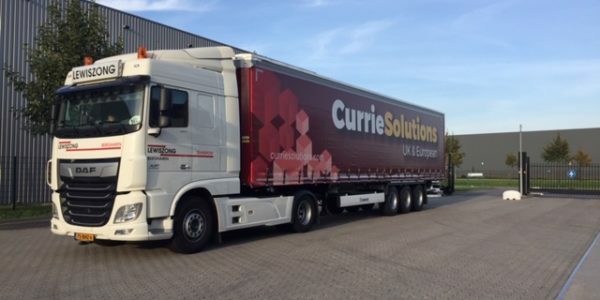 Here at Currie Solutions transport and logistics we aim to go the extra mile for our customers. 2018 has seen one of the hottest summers to date and because of this, many businesses have had to adapt and overcome issues we never usually have to cope with on a long term basis in the UK. Who wants melted chocolate? This is why we have brought in refrigerated trailers dedicated to our MARS contract. 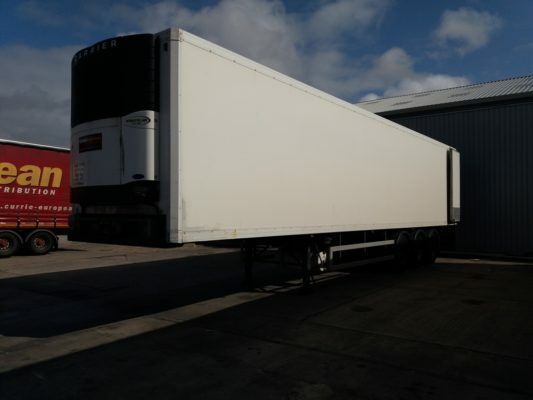 This allows our customer to get products across the country in perfect condition. All of our contract logistic and contract transport clients receive a VIP treatment of a dedicated account manager with regular contact to make sure we can address any issues that may arise and try to provide solutions to rectify problems or accommodate new services to suit the changing climate or your changing business.